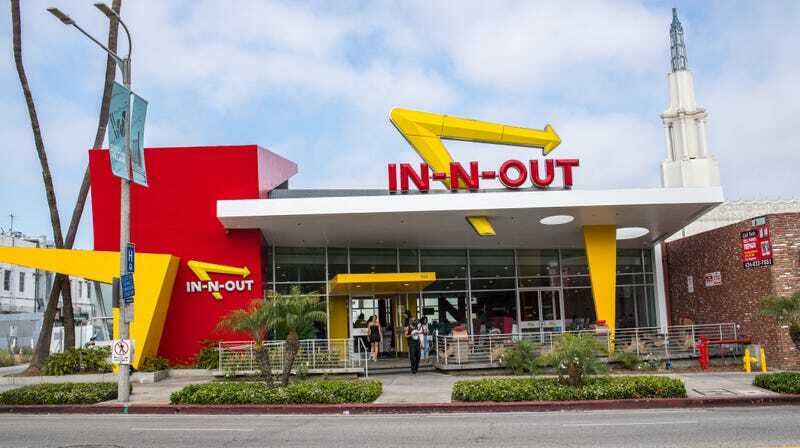 If you don’t live on the western side of the U.S. and were hoping an In-N-Out burger would eventually reach your state, don’t hold your breath. Forbes has an in-depth interview with the company’s thirtysomething billionaire president, Lynsi Snyder. As she manages her family’s three-generation empire, it becomes clear in the interview that Snyder basically doesn’t want to fix what is not broken. For more on this regionally specific and reportedly delicious burger (as midwesterners, we may never know), check out Forbes. com today.